Dezhen Mary Chen died at the Mohun Health Care Center, Columbus, Ohio on Sunday, March 17, 2019. She was born in Shanghai, China on November 5, 1938. She came to the United States in 1988, seeking religious freedom, made possible by a gift from a friend. The Dominican Sisters of St. Mary of the Springs, now the Dominican Sisters of Peace, welcomed Mary into their home upon her arrival in the United States. Mary lived with the sisters until her death. Mary received some training in health care while in China and completed her STNA training here in the United States. She worked in the Mohun Health Care Center for 30 years, where she provided loving and compassionate care for the residents. She was preceded in death by her parents, Joseph and Mary, and her four sisters, Catherine, Theresa, Rose and Marie. She is survived by her daughters, Wang Min, in Germany, Wang Yu in Beijing, China, her son, Wang Lang Bar in Shanghai, China, and her loving, faithful and devoted sister, Sister Catherine Malya Chen, a Dominican Sister of Peace, in Columbus,Ohio. 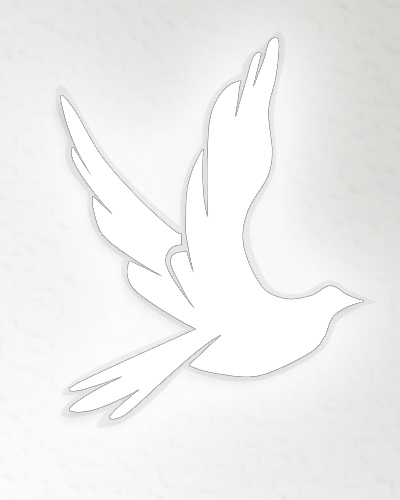 Wake and funeral services will be held at the Dominican Sisters of Peace, Motherhouse Chapel, Columbus, Ohio on Thursday, March 21, 2019. The body will arrive at the Chapel, 2:00 PM. The Funeral Mass will follow at 5:00 PM. 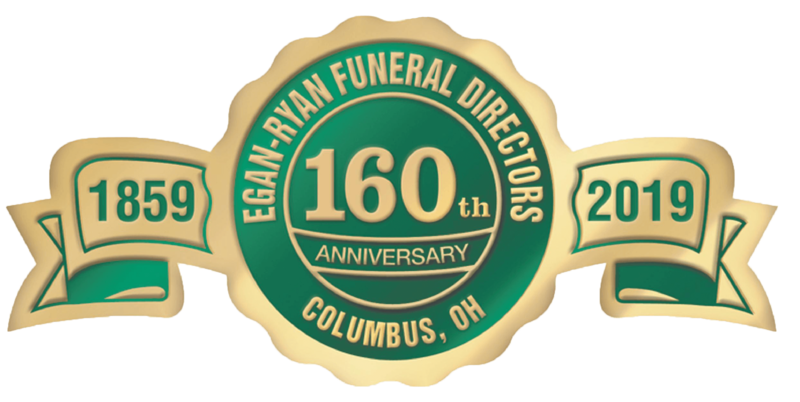 Arrangements by EGAN-RYAN FUNERAL HOME with burial at Saint Joseph Cemetery Chapel, Columbus, Ohio on Friday March 22, 2019, at 10:00 AM. Memorial Gifts in Mary’s honor may be sent to the Dominican Sisters of Peace, Office of Mission Advancement, 2320 Airport Drive, Columbus, Ohio 43219 or submitted securely at oppeace.org. Donations are to be directed to theMohun HealthCare Center for the care of the elderly Dominican Sisters of Peace.